Sometimes I can’t sleep. It’s not good and try everything. I roll on my side, flip the pillow… you name it, I’ve done it. Som Sleep, the first and only NSF Certified for Sport sleep drink. 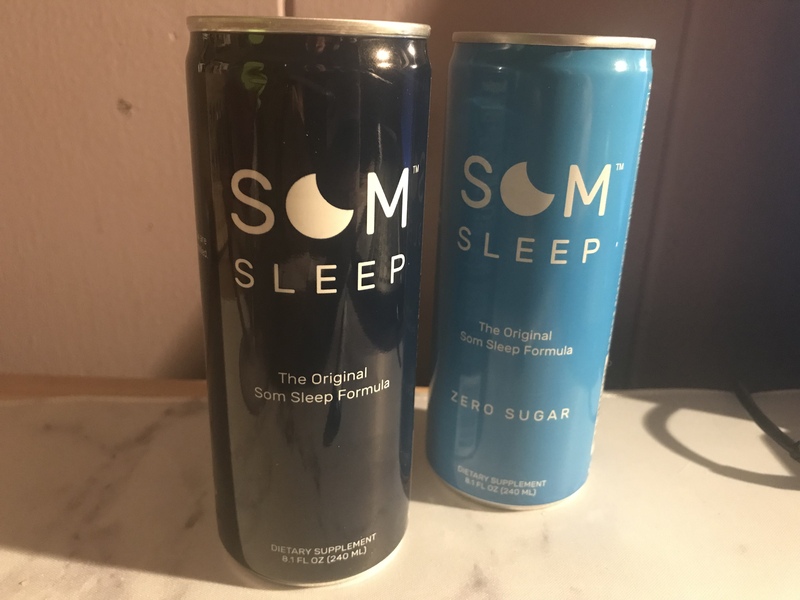 Dubbed by Sports Illustrated as “sleep in a blue can, Som is scientifically advanced to make the most out of your body’s natural sleep cycle and help you clock more quality time in bed to feel (and perform) better during the day. Drink one can 30 minutes before bed. It’s that simple. Best of all, you can rest easy knowing it’s drug-free, non-habit-forming, vegan, gluten-free, non-GMO and free of artificial preservatives.